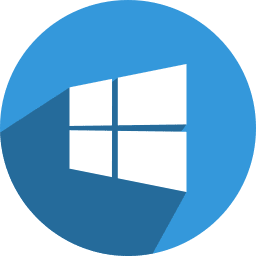 The Long-Term Servicing Channel (LTSC) is designed for Windows 10 devices and use cases where the key requirement is that functionality and features don’t change over time. Examples include medical systems (such as those used for MRI and CAT scans), industrial process controllers, and air traffic control devices. These devices share characteristics of embedded systems: they are typically designed for a specific purpose and are developed, tested, and certified before use. They are treated as a whole system and are, therefore, commonly “upgraded” by building and validating a new system, turning off the old device, and replacing it with the new, certified device. The Long Term Servicing Channel is not intended for deployment on most or all the PCs in an organization. The LTSC edition of Windows 10 provides customers with access to a deployment option for their special-purpose devices and environments. These devices typically perform a single important task and don’t need feature updates as frequently as other devices in the organization. These devices are also typically not heavily dependent on support from external apps and tools. Since the feature set for LTSC does not change for the lifetime of the release, over time there might be some external tools that do not continue to provide legacy support.